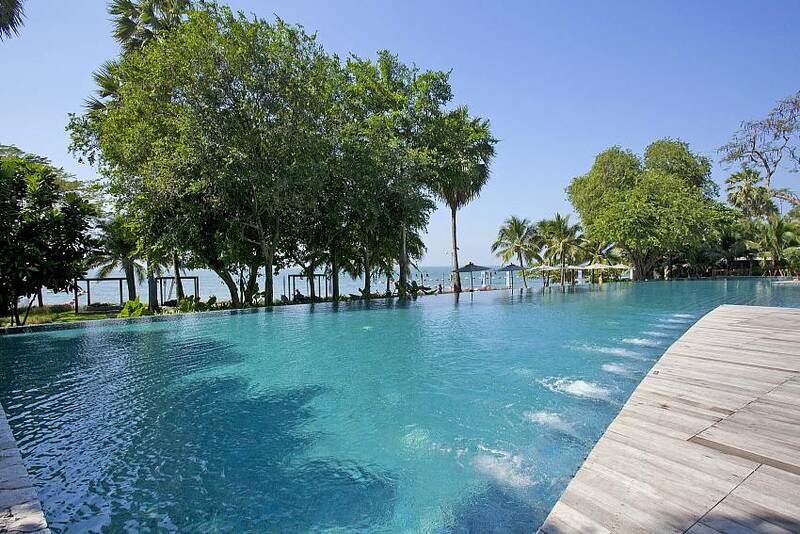 Naklua, which is on the north side of Pattaya Beach has long been a popular beachside destination, for not only residents but especially holidaymakers because of its convenient location just a 2-minute taxi ride from Pattaya Beach Road. 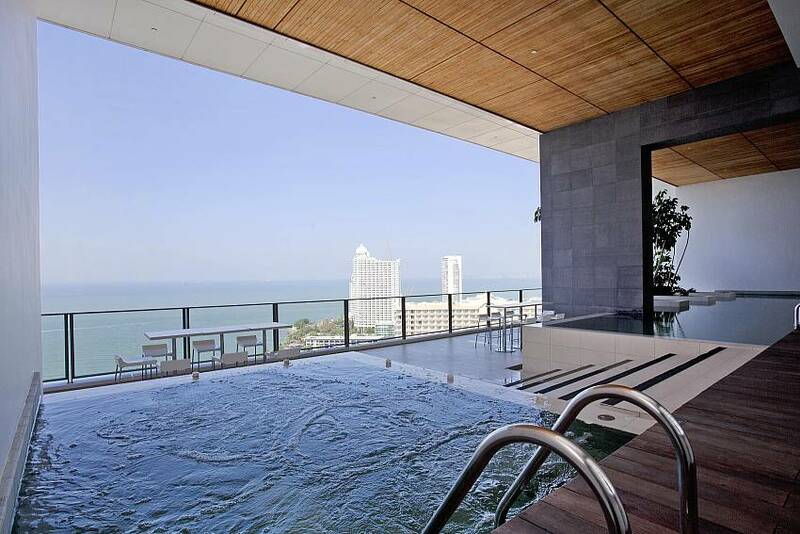 This modern 2-bedroom apartment at Naklua is complete quality, perfect for a holiday stay in Pattaya. 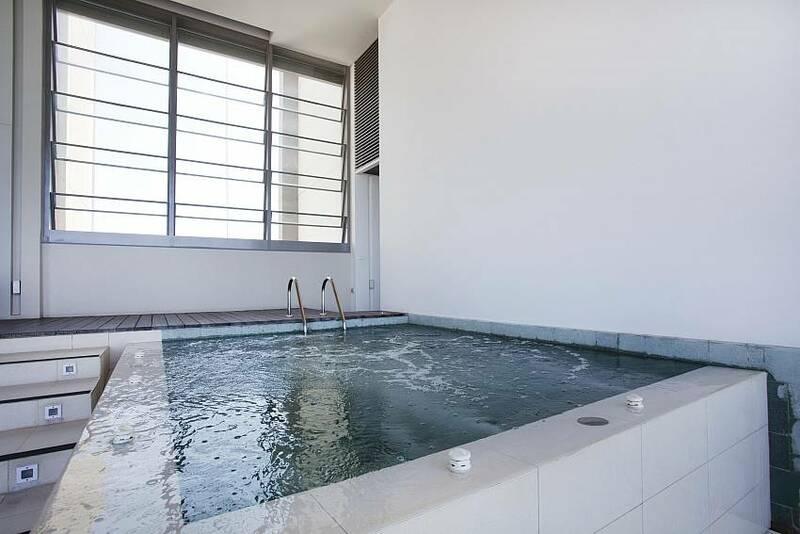 The apartment has partial sea-views and is situated in a development just 20 meters from the beach with communal facilities that include a sea-view swimming pool and a fully equipped fitness room. 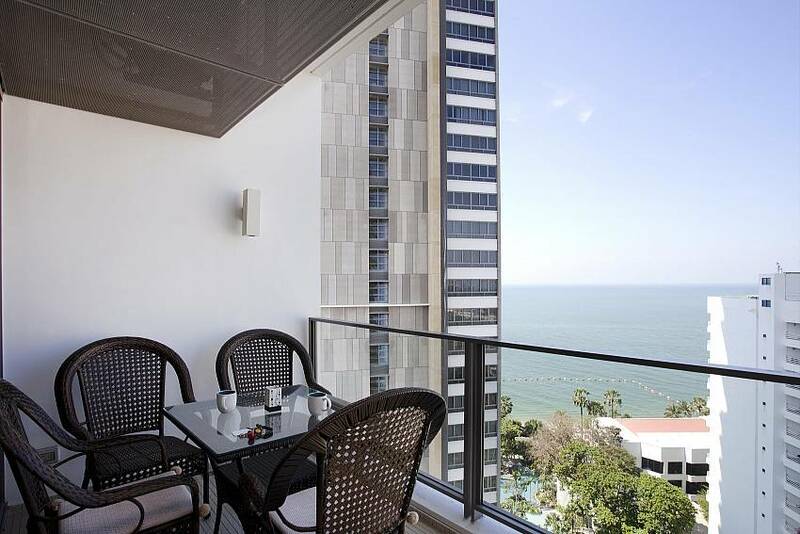 These Pattaya apartments are stylish, modern and very clean, decorated in light tones all round and coming equipped with 2 bedrooms, 2 bathrooms, an open plan space with a lounge, fitted kitchen and dining area, and also a balcony where you can enjoy those partial sea-views. 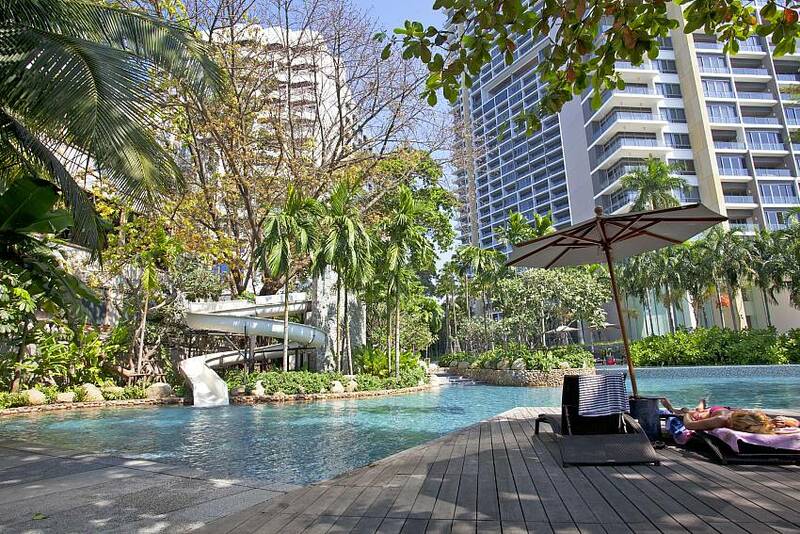 If you are looking for something that is affordable, stylish and conveniently located for a Pattaya holiday, you have just struck gold! 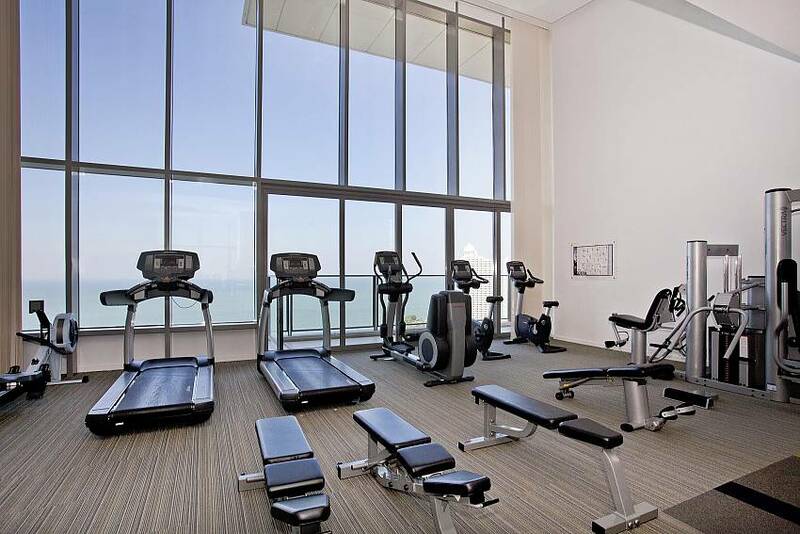 View all our Pattaya Apartment for rent here. 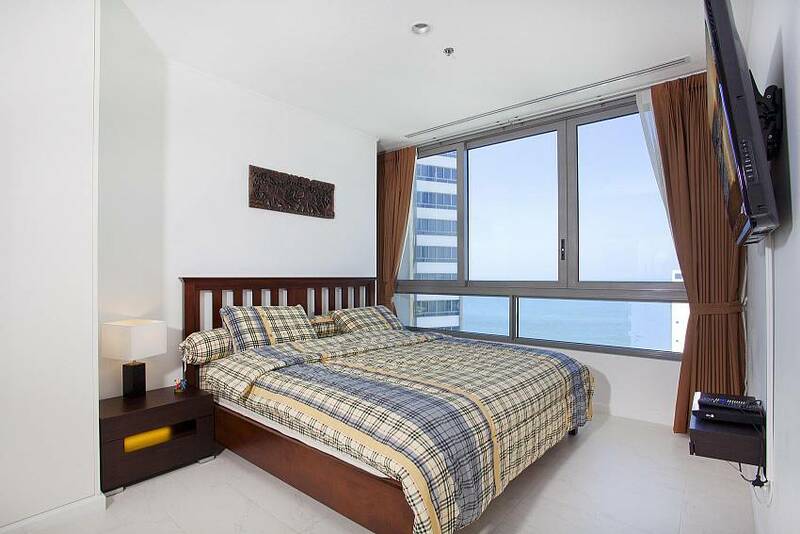 There are two spacious bedrooms in North Pattaya Apartment, both of which have white ceramic tiles floors, double beds, ensuite bathrooms, air-conditioning and flat-screen televisions. 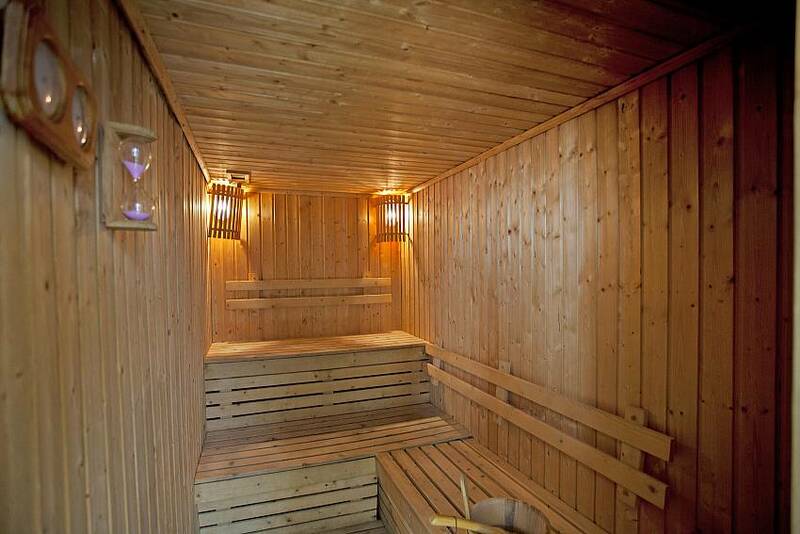 The rooms are designed in a very relaxing tones and light shades in a modern contemporary fashion. 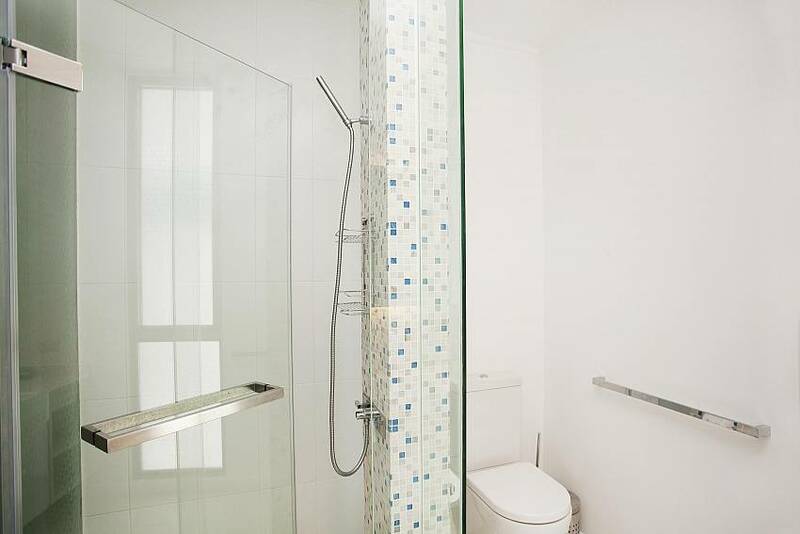 The two bathrooms are ensuite, also decorated in light tones and have facilities that include showers, wash basins and toilets. 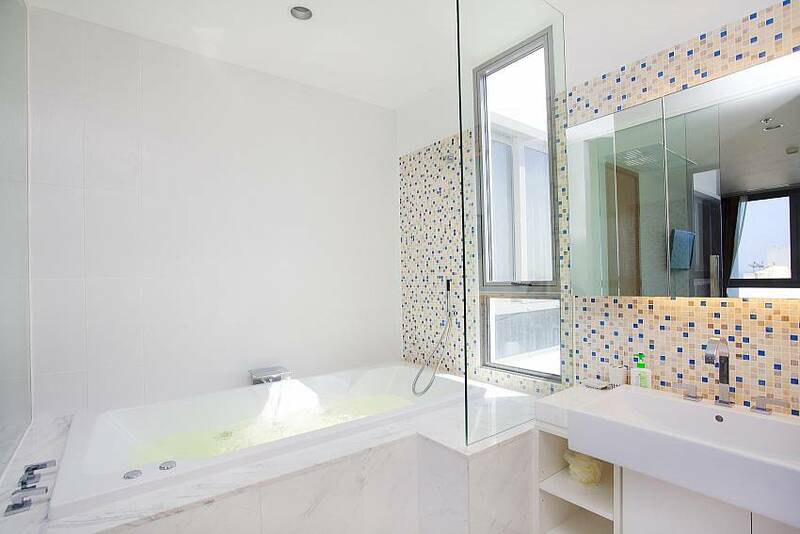 The Master Bathroom also has a large bathtub. 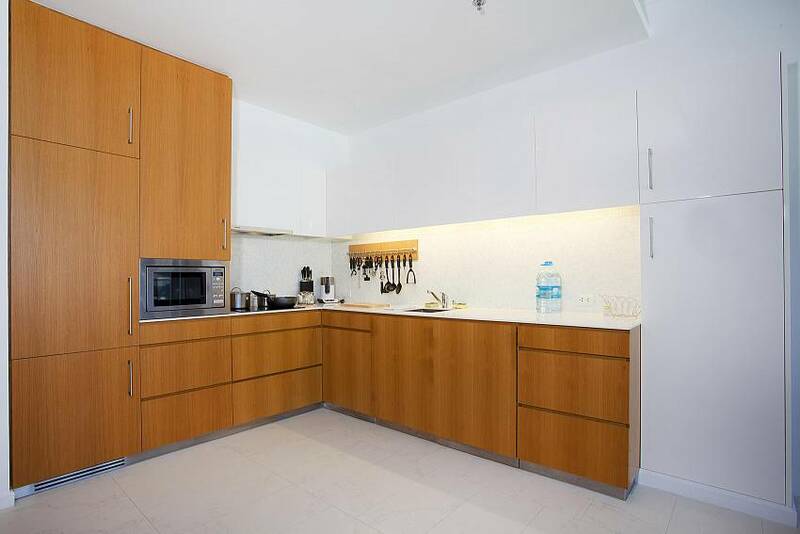 The kitchen in this apartment is surprisingly spacious and has a very good selection of appliances such as a microwave, stovetops, a refrigerator and coffee making facilities. There is also a large work surface for food preparation. 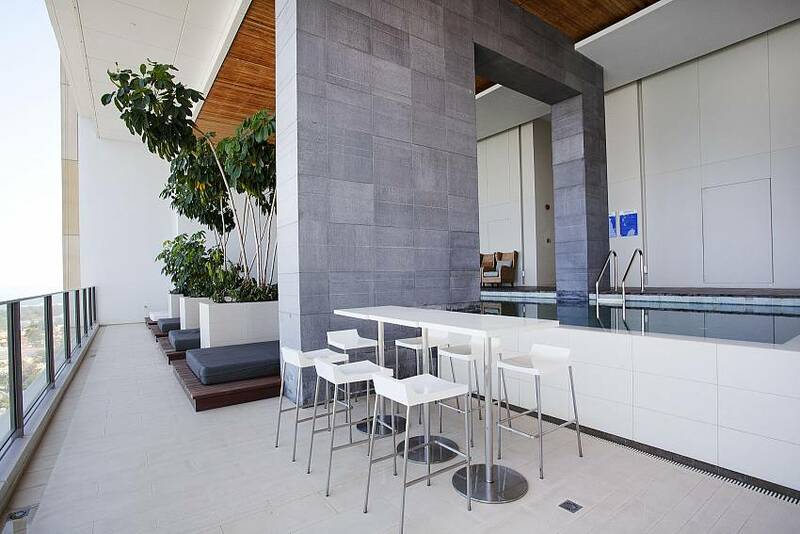 The lounge also has lots of space for relaxing on the settee and taking in a movie or two on the flat-screen TV and its international channels. 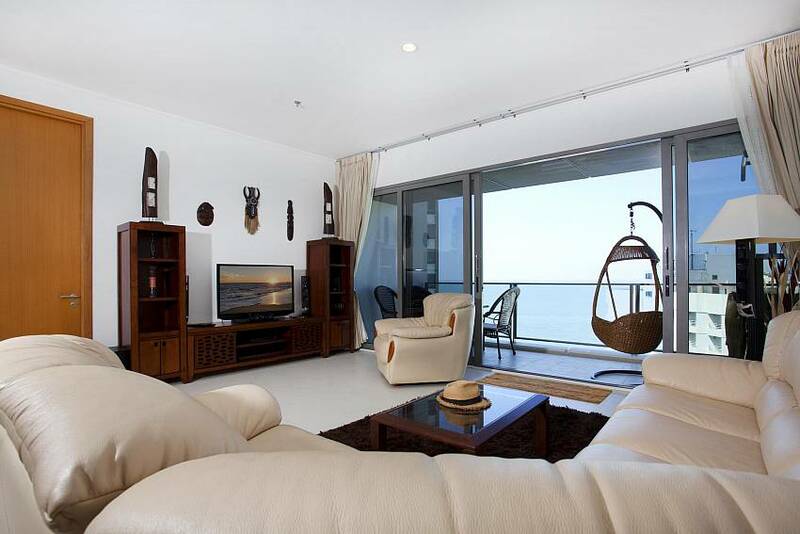 The living room is also where you have direct access out to the balcony so you can enjoy those sea-views. 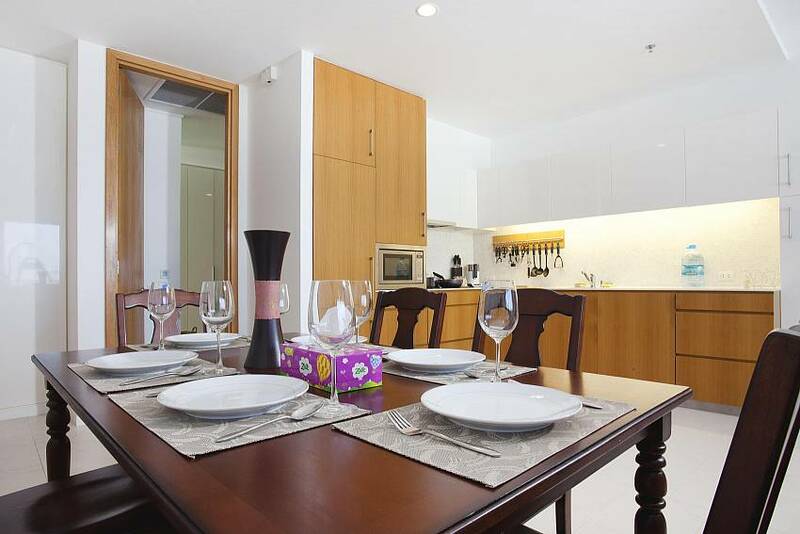 The dining area is located between the lounge and kitchen, and has a wooden dining table big enough for 6 people.